Driver fatigue is an important work safety issue. 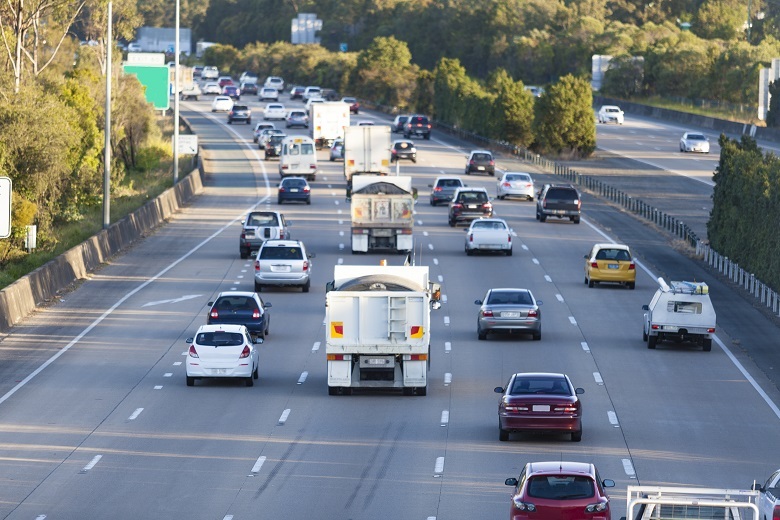 Almost 6 months after the introduction of major changes to the Heavy Vehicle National Law (HVNL), South Australian local councils are reflecting on the implementation of the new law and what it means for local government, writes Cate Blackman. As of October 1, 2018, the HVNL came into effect in all states except WA and NT. It introduced an overarching duty of care similar to the philosophy of the harmonised Work Health Safety legislation. Council managers and CEOs have been surprised to discover this duty of care now extends well beyond vehicle drivers, and places responsibilities onto each party throughout the Chain of Responsibility, to ensure the safety of council transport activities. This has implications for all those who are in a position to cause or encourage unsafe practices such as vehicle overloading, unrestrained loads, and driver fatigue. Council workers, supervisors, managers and contractors alike are affected by these changes, whether they are driving, operating, fleet managing, loading, unloading, scheduling or taking overall responsibility as the CEO. To help councils, their workers and contractors become informed the Local Government Association of SA has organised an education campaign for SA councils. 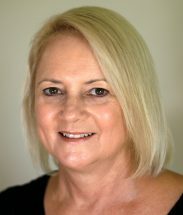 LGA’s Manager of Education and Training, Liz O’Flynn says more than 1000 council staff have been trained in less than six months. The information workshops explore overall Chain of Responsibility and Load Restraint, as well as taking the team through the depot to have a look at the practical application of what they have just learned. The sessions have generated much spirited debate and plenty of really good questions, as workers and managers alike have engaged in the discussion on topics such as overloaded deliveries to transfer stations, securing tools and equipment, and the environmental safety issues presented by loose soil, grass and weeds in the transport of council maintenance vehicles. In some councils, it has led to the purchase of new load restraints for council trucks, and others have seen their waste collection contractors invest in new load weighing sensors. One SA council recently announced the introduction of radio-frequency identification (RFID) equipped household rubbish bins to weigh bins and calculate vehicle loads as they are collected at the kerbside. One SA council, the City of Mt Gambier has run workshops for council workers, on Chain of Responsibility, Load Restraint, and Driver Fatigue. They now have plans to provide an information session for their contractors at the waste transfer station to ensure they are fully aware of their responsibilities, as well as the duty of council to report any infringements they become aware of. One of the issues highlighted during the education campaign has been driver fatigue. It is a very common misconception that if council vehicles don’t fall under the requirements for log books, then driver fatigue is not an issue. However, this really isn’t the case, given that driver/operator fatigue poses a very real risk to safety of themselves, their work teams, and the community around them. In this respect, the requirements of the overall WHS Act, and WHS Regulations come together with the HVNL to require the effective management of fatigue as a common safety issue. The LGA education campaign encourages workers to speak up if they are struggling with fatigue, whether the cause is work related, a health issue, or even a case of a new baby in the house. Whether council vehicles are operating in council depots or on public roads, the HVNL has far reaching requirements for all involved throughout the Chain of Responsibility to tackle safety issues such as load restraint, overloading and driver fatigue, in order to make sure that everyone goes home safe at the end of the work day. Find more information about the Heavy Vehicle National Law and Regulations here. 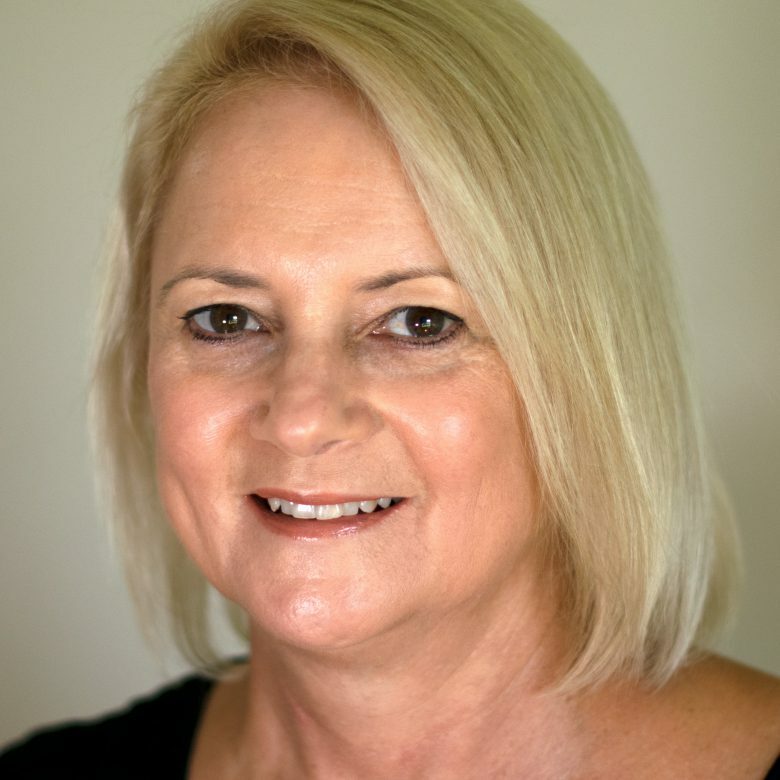 Cate Blackman is CEO of Paragon Work Health Safety, which delivers training and consultancy services to local government in South Australia.